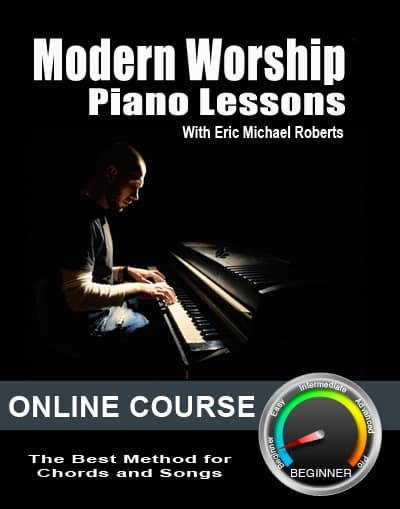 This is a great place to start learning the piano using chords and charts. You do not need previous experience to complete this course! Learn your major and minor chords in the key of C and start putting them together to play songs using new skills to play melodies and songs by ear. You will not be reading notes in this lesson and you do not have to learn to read notes to complete this course!